The material that connects the roof overhang and the side of a home or building is the soffit. Exterior soffits can be found in the span beneath rafter tails while the fascia is the horizontal band that lies exposed at the end of the rafters. These architectural elements are important because they do more than give your home a finished look. They serve both a functional and aesthetic purpose. First, they protect house exteriors and keep wildlife at bay, like squirrels, birds and bats. They also cover your eaves, keep rafter beams from being fully exposed and disguise attic ventilation. Functionally, soffits protect your rafters from high winds, rain and other weather elements. They prevent water from blowing into your home, preventing mold buildup and rot beams. Regularly inspect your soffits, fascias or other roofing components for any needed roof repair to prevent issues in the long run. During the inspection, watch out for signs of any damaged gutters or flashing that may create problems. Clean gutters keep backed up water from going onto the fascia boards. Once water seeps in, rot can spread. It may be time to replace your soffit or fascia when you notice cracks and flaking paint, the presence of pests or water in your roof void. Replacing and repairing roofing yourself can be dangerous and potentially cause damage to surrounding structures. Hire licensed roofers for roof replacement, repair, installation or other professional roofing services. Contact us in Orlando at (407) 278-2686 or in Jacksonville at (904) 416-1399 today to tell us your needs and get a free inspection. 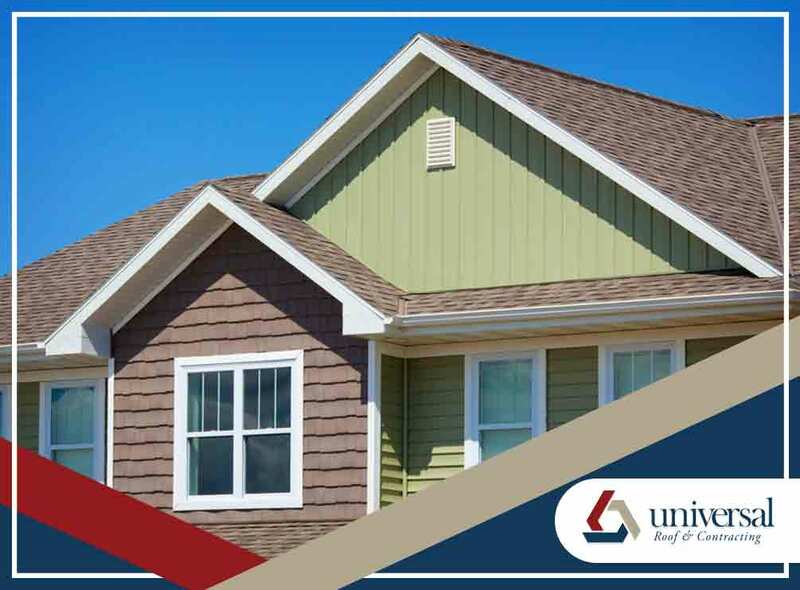 Universal Roof & Contracting specializes in all roofing systems in Winter Park, FL.